Brisbane band Sheppard have come bursting out of the blocks today, dropping their new single and confirming the release of their sophomore album. With their last single (the platinum-selling ‘Coming Home’) now starting to make its way out of the ARIA singles chart, the time for its successor is now. That track, released today, is called ‘Riding The Wave’. “It has been a huge journey of selfdiscovery for us,” George Sheppard says in a statement. “With the incredible success of ‘Geronimo’, it was a big lesson for us to focus on the music rather than the success. Trying to base your future on your past will lead to inevitable failure, but creating something we believe in, not what pressure tells us we should deliver has ironically been what’s gotten us back in the charts. “Even when we were at our most successful, there was always someone trying to bring us down, but at every point there’s been many, many more supporting us and giving us this gift of being able to create music with our lives,” adds Amy. “That’s why you just need to accept yourself and what you have in the here and now. That’s really what ‘Riding The Wave’ is about. The new single joins ‘Keep Me Crazy’, ‘Coming Home’ and ‘Edge Of The Night’ on the band’s upcoming second album ‘Watching The Sky’ (cover art above). The album is set to comprise 14 new songs, with both ‘Coming Home’ and ‘Riding The Wave’ available as grat tracks with the album’s pre-order. Its release comes four long years after their gold-selling breakout LP ‘Bombs Away’, which included their mammoth No.1 smash ‘Geronimo’. 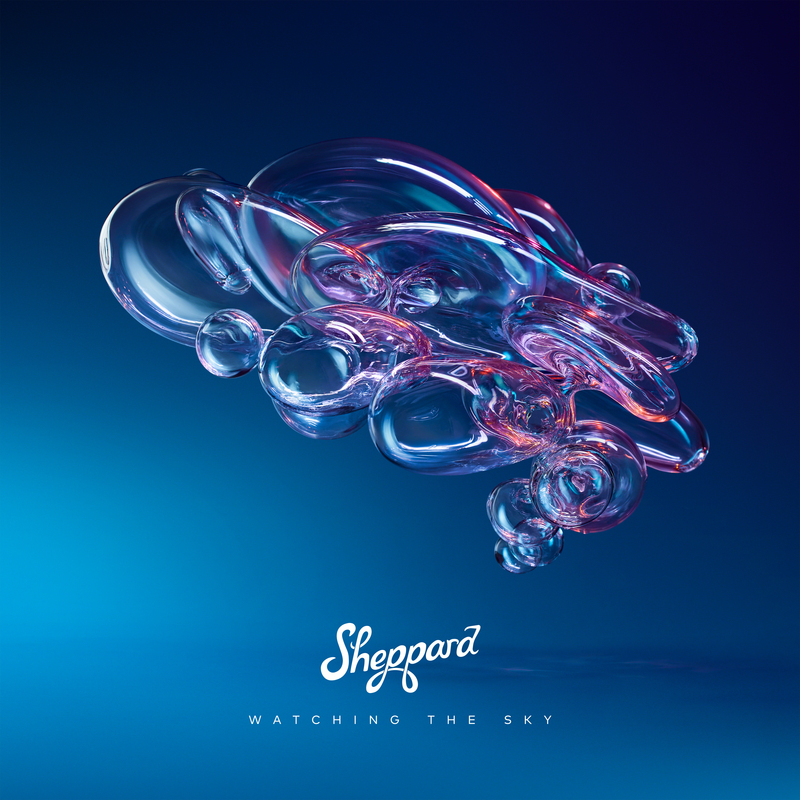 Look for ‘Watching The Sky’ impacting your favourite retailer on Friday June 08.